We will cover the most expensive parts for 5 years, the boards! Try getting that kind of coverage anywhere else! Easy, we can repair most boards in house! And if we can’t, we will replace it. This coverage varies slightly by product and manufacturer, Call 866-430-2874 for Details! 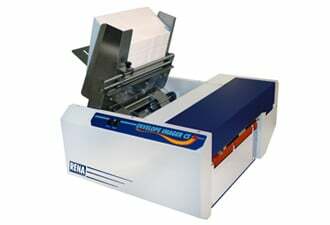 We can even offer this for most of the used mailing equipment that we sell. Offer available from All For Mailers, the addressing equipment specialists!